COMFORTABLE & ERGONOMIC AS BABY GROWS: Easy to adjust bucket seat supports your baby in an ergonomic natural “M” position in all carry positions from baby to toddler. COMFORTABLE FOR YOU: Exceptional lower back support with wide wraparound waistband maximizes comfort especially post C-section. 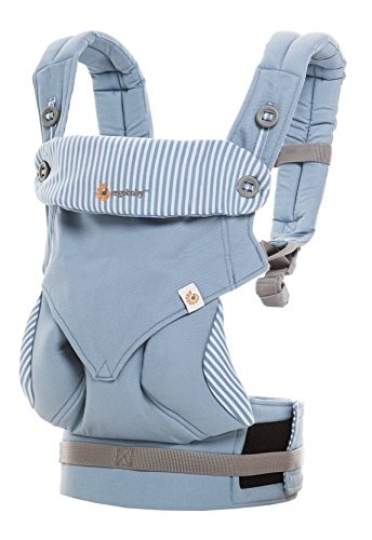 Extra padded shoulder straps helps evenly distribute your baby’s weight.